Howdy! 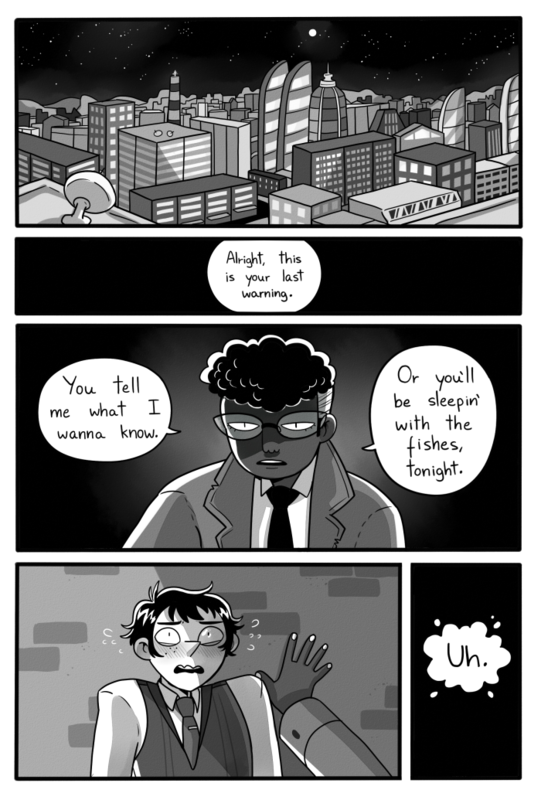 This was a comic I did back in early 2015 for the Purity Anthology! Enjoy.